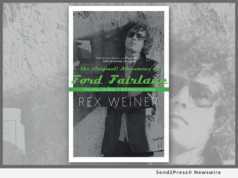 Publishing NEWS: -- Author Rex Weiner will debut "The (Original) Adventures of Ford Fairlane" (ISBN: 978-1945572807) his gritty tales featuring private eye Ford Fairlane, the music industry's "rock n roll detective," at Noir At The Bar on June 10, 2018 at 7 p.m. The event brings together crime fiction fans with crime fiction authors reading from their work at the Mandrake Bar, Los Angeles. Publishing NEWS: -- Addiction recovery imprint Zephyr Bookshelf announced today that it's publishing a brand-new title this winter (2018): "Taming the Wild Things in My Head" by first-time author David H. Griggs. The memoir is equal parts harrowing, heartbreaking and hopeful. 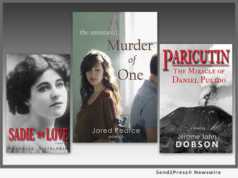 Publishing NEWS: -- This summer, Aubade Publishing is scheduled to release three books: "Sadie in Love," a novel by Rochelle Distelheim; "Paricutin: The Miracle of Daniel Pulido,"a novel by Jerome John Dobson; and "The Annotated Murder of One," a collection of poems by Jared Pearce. Publishing NEWS: -- SFS Tax Problem Solutions Press announces the release of the eBook and Kindle Edition of "Now What? I Got a Tax Notice from the IRS. Help!" 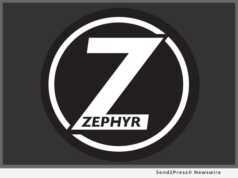 (B079XWL8P9) by Jeffrey Schneider. "Now What?" is also available in paperback (ISBN: 978-0692997154) and will be published in an audiobook version in June 2018. Publishing NEWS: -- Who doesn't love a good buried treasure tale? And this one is even more intriguing because it's the combined effort of a grandfather and his grandson. 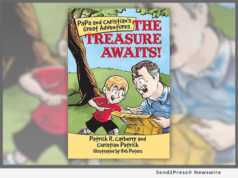 Co-authored by Patrick Carberry and his sidekick, 7-year old Christian Patrick, "PaPa and Christian's Great Adventures: The Treasure Awaits" (ISBN: 978-1483480923), is written in a way that encourages kids to spend quality time with their grandparents. 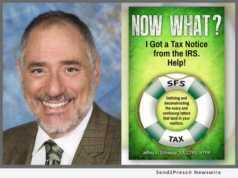 Publishing NEWS: -- SFS Tax Problem Solutions Press announces the release of "Now What? I Got a Tax Notice from the IRS. Help!" (ISBN: 978-0692997154) by Jeffrey Schneider. "Now What?" 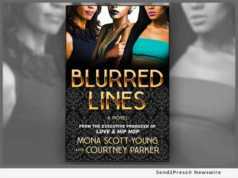 is available nationwide today in paperback. It will be published in an eBook edition in March and an audio book edition in June 2018. Schneider defines and deconstructs the scary and confusing letters in a fashion that mixes attention to detail with humor and an intricate clarification of what-is-what in the world of the IRS. 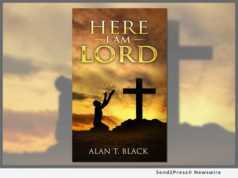 Publishing NEWS: -- Author Alan T Black announces the launch of his new book, "Here I am Lord" (ISBN: 978-1982057282). 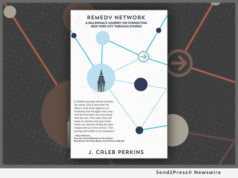 The book primarily answers the call of the Lord and helps readers get closer to the Lord. The book comprises 35 different essays and it illustrates some of the best tools which can be used to help you come closer to the Lord. The Kindle Edition will be available for free on the Kindle store Feb. 12 - 16, 2018. 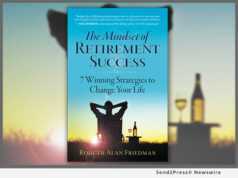 Publishing NEWS: -- In his compact new book, "The Mindset of Retirement Success: 7 Winning Strategies to Change Your Life" (ISBN: 978-0999641408), Chartered Retirement Planning Counselor Rodger Alan Friedman, delivers blunt advice to anyone who has been putting off retirement planning. 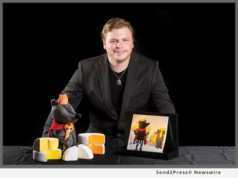 Publishing NEWS: -- Bestselling children's author Aaron Ozee is interested in more than just writing great fiction, he's interested in leaving an impact on readers everywhere. 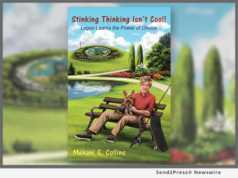 For that reason, Ozee has partnered with his publisher, Lulu Press, in order to donate 100% of all proceeds from his latest bestselling children's book, "Regulus" (ISBN: 978-1387010790), for the period of December 1, 2017 to January 1, 2018. 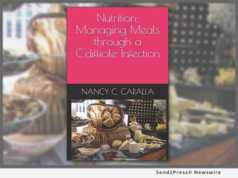 Publishing NEWS: -- The C Diff Foundation announces a new nutritional guide, "Nutrition; Managing Meals through a C. difficile Infection" (ISBN: 978-1973304241) authored by Nancy C. Caralla, C Diff Foundation's Foundress, Executive Director and three time C. difficile Infection Survivor and co-author Karen F. Factor, MBA, RDN,CSR, LDN, C Diff Foundation Registered Dietitian during November 2017 Clostridium difficile Infection Awareness Month. 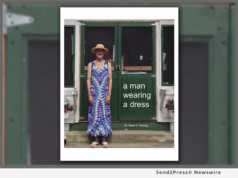 Publishing NEWS: -- After three years of work, first time author Glenn Koenig is celebrating the publication of his first book, "A Man Wearing a Dress" (ISBN: 978-0998583303) now available from publisher Message Rain. 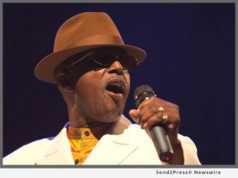 He plans to host a book release party on Nov. 14, 2017 at the Robbins Library, 700 Mass. Ave., in Arlington center. Publishing NEWS: -- December 3, 2017 marks the 50th anniversary of the world's first human-to-human heart transplant, notes Mark Oristano, author of "Surgeons' Story" (ISBN: 978-1935953784). South African physician Dr. Christiaan Barnard performed the surgery which astonished the world in Capetown. 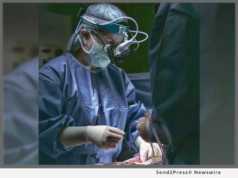 The patient, 54-year old Louis Washkansky, lived with another person's heart pumping his blood for 18 days. 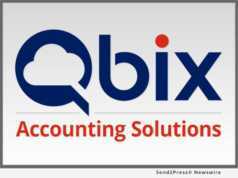 Publishing NEWS: -- Qbix Accounting Solutions announces a new eBook by Rocky Davidson, CPA. The 8-page eBook, "Optimal Nonprofit Financial Management through Outsourcing" is written for Nonprofit Executive Directors who are looking to improve their accounting function. 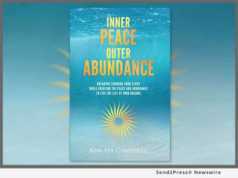 Publishing NEWS: -- Live Life Ventures and Dog Ear Publishing announce the release of "Inner Peace Outer Abundance" (ISBN: 978-1457556531) by Kim Ha Campbell is available internationally today, Sept. 12, 2017. "Inner Peace Outer Abundance" is delivering the best steps and mapping the clearest routes to help yourself, your business sense, and your dreams. 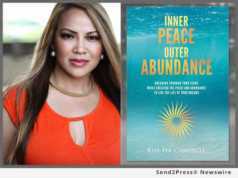 Publishing NEWS: -- Motivational, informational and inspirational speaker and trainer Kim Ha Campbell, the author of "Inner Peace Outer Abundance" (ISBN: 978-1457556531; Dog Ear Publishing) is coming to Christ Family Church at Tradition Town Hall on September 12, 2017 for a book release party and speaking event.